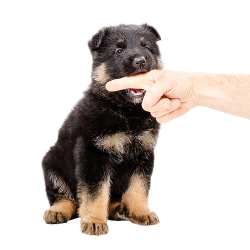 Are German Shepherds overly aggressive? No, they’re simply not. 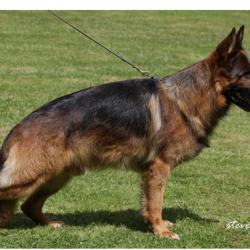 This is just one of the many misconceptions purebred German Shepherds. We spend most of our day talking about GSDs, so we’ve heard them all. And we’re only too happy to dispel some of these ridiculous myths about this beautiful and intelligent animal. Here are 5 of the most popular. This is the most popular and most inaccurate. We feel like this unfair myth is perpetuated by people who don’t know much about the breed. Because this misconception exists, people may get scared every time they hear a German Shepherd dog bark. Sure, it’s a big bark. But that doesn’t mean anything. 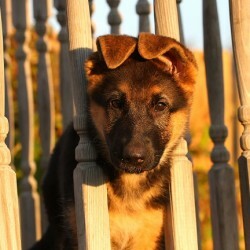 A GSD is no more violent than any other dog, and as always, it comes down to how the dog is raised, trained and loved. This is another one that comes down to training. 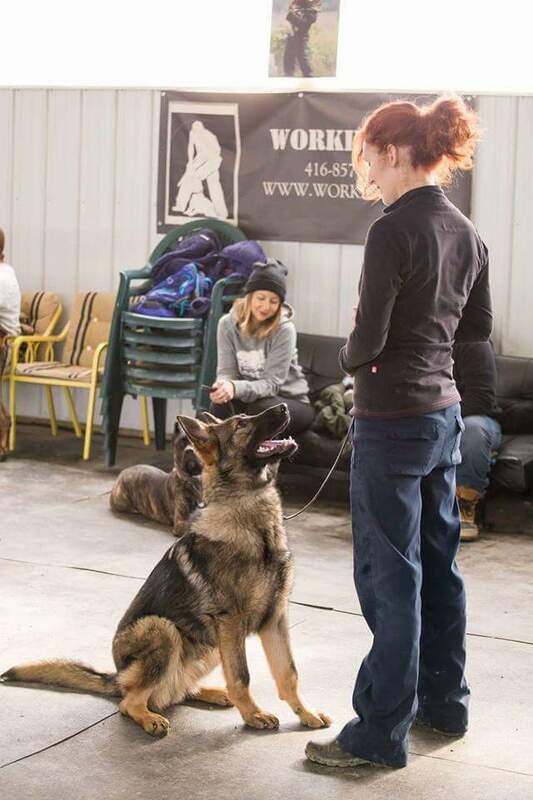 Sure, a German Shepherd that hasn’t been properly training and socialized may not know how to react to other dogs. But that’s true of literally any other dog. The German Shepherd is actually one of the smartest breeds. It’s possible that this perception comes from the fact that a GSD may seem completely disinterested in you or anything else that’s not a part of their family. These are very intelligent and extremely loyal animals. And they’re very selective with their attention. Again, sometimes you wonder where people are getting their information, We have countless clients who would declare this myth pure nonsense, and talk passionately about what an incredible addition their German Shepherd dog has been to their families, and how well the dog gets along with their young children. This is also wildly inaccurate. Trust us. We’ve helped countless people enrich their lives by adding a purebred German Shepherd dog to their homes. We are committed to the rules and regulations set out by the Verein für Deutsche Schäferhunde (SV) in Germany. The SV established guidelines for good breeding over 100 years ago, standards we believe are essential to healthy and happy German Shepherd puppies. Let’s talk! 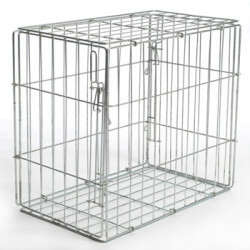 You can reach us by clicking here.